What a wonderful weekend! The girls and I had a very special, royal wedding themed birthday party to go to on Saturday; we drank pink champagne and lemonade in the sunshine, ate birthday cake and watched the big screen with baited breath as Meghan got out of her car in a beautiful Givenchy dress and walked down the aisle to meet her husband-to-be. But it wasn't just a chance for Meghan to wow the crowds with her gorgeous gown.... oh no! 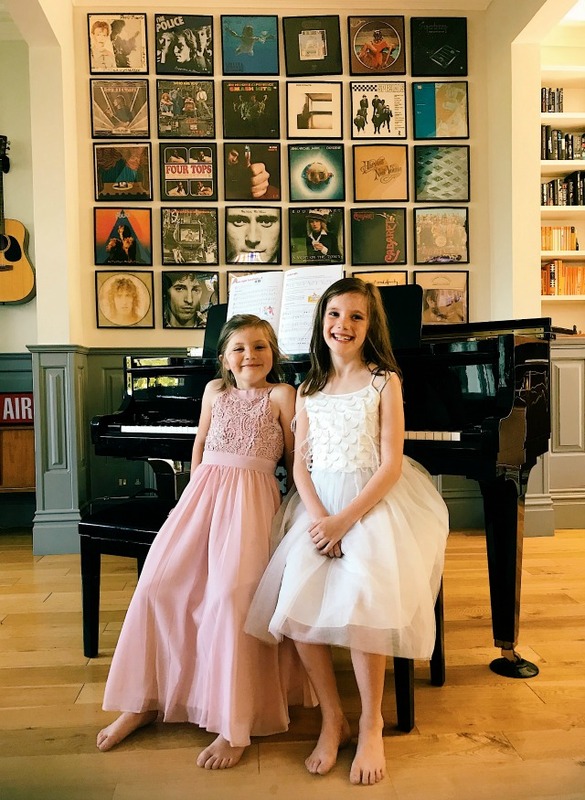 A party means new party dresses for everyone - and the girls were lucky enough to be gifted some truly stunning ones for this occasion! 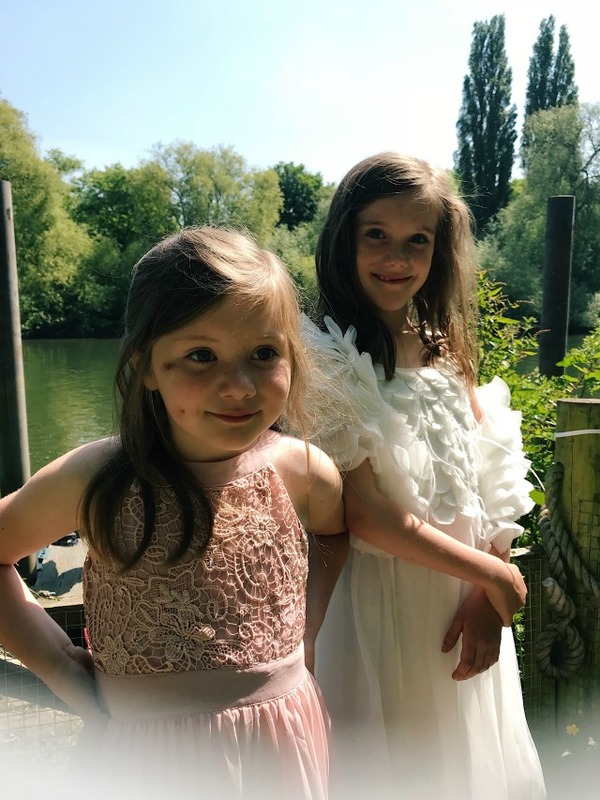 Ever since discovering them back in 2015, Roco Clothing have always been my first port of call for occasion wear for the girls. Their dresses are beautifully made and very reasonably priced and - most importantly - they are so very pretty! 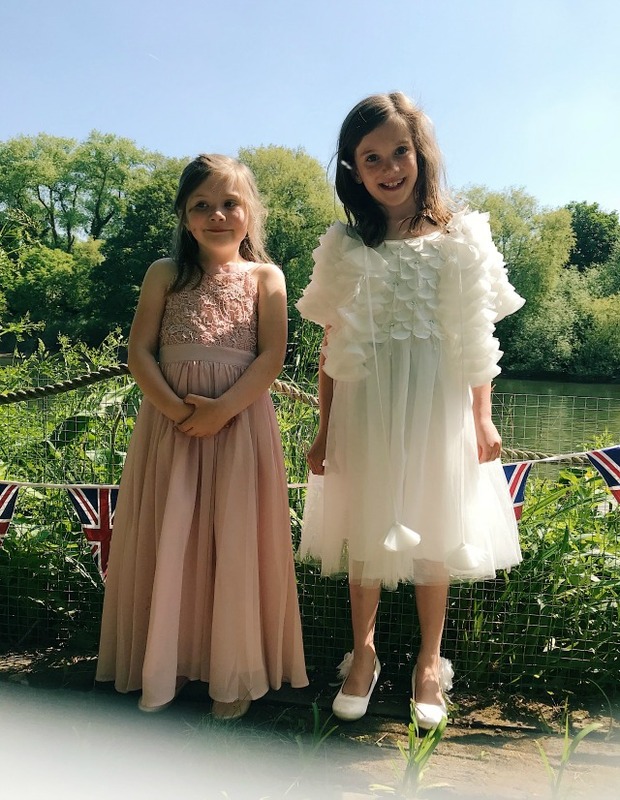 When they approached us to work with them, we knew straight away that they would make the most perfect royal wedding party dresses. The girls wouldn't have looked out of place as guests at the actual wedding! We spent a whole evening pouring over the Roco website together and I let them put together their own outfits. Evie went for the Phillipa dress in pink. What a lovely, grown up maxi dress! The floral lace on the bodice and long flowing skirt are complete perfection and they look gorgeous paired with the very pale pink ballerina style Peony shoes. Daisy chose the vintage inspired Thea dress in ivory, which is embellished with beads and feathers, has beautiful scalloped detailing on the bodice and a full tulle skirt. The Clara cape matches the Thea dress perfectly and the satin Alexa shoes, with their small heels and side corsage, compliments the whole outfit. Thanks so much to Roco Clothing for gifting the girls their outfits! The girls were sent their dresses and shoes in exchange for this post. (They were also sent flower crowns which are going to feature separately!) 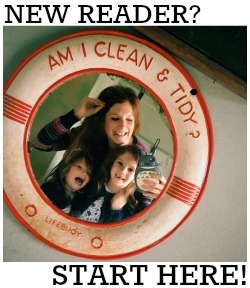 All words are entirely honest and my own, and all images are copyright. Please do not use them without my consent.